The Presley Group is a Los Angeles-based company that connects brands with influencers of color. 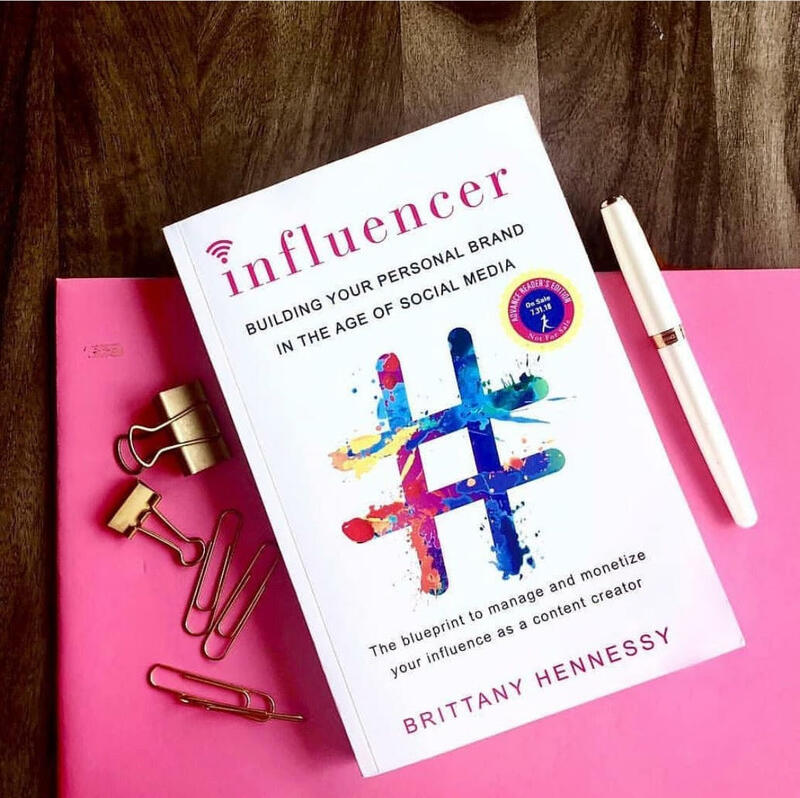 Join The Presley Group on October 17th for a Fireside Chat with Brittany Hennessy, author of the best-selling book “INFLUENCER: Building Your Personal Brand In The Age Of Social Media." She is also the Co-Founder of Carbon, a technology company building solutions for influencers, and the Chief Strategist at Carbon Consulting, a digital agency for influencers, brands, and those that represent them. Brittany will discuss what it takes to be a successful social media influencer and the current state of digital and influencer marketing. author, "Influencer: Building a Personal Brand in the Age of Social Media"